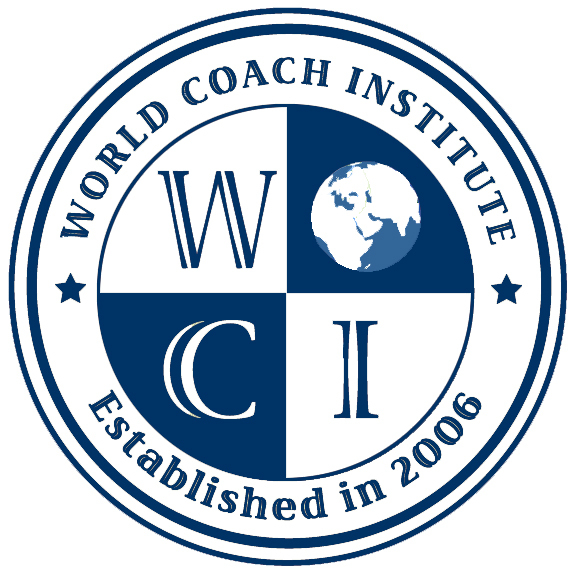 © 2006-2015 World Coach Institute Inc. All rights reserved. 1) In the Form field Below Please enter the course start selection below from the options on the Enrollment Form. 2) In the Form field Below Please Enter Any Amount to Be Financed. If financing, please enter payment plan selection from the monthly payment amounts on the Enrollment Form. 3) Please Enter Details of Any Payment Arrangements or Tuition Credits Approved by Admissions. 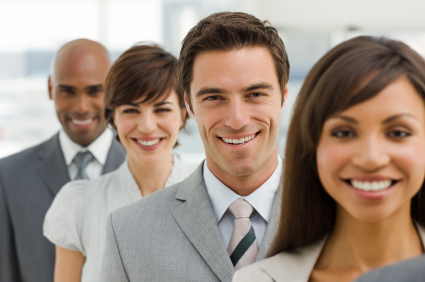 Number of payments will then be reduced by any amount paid upfront or tuition credits applied. 4) And Please Include Anything Else We Need to Know.